Without an interscholastic tradition, kids’ cycling programs have mainly operated as extensions of adult clubs and leagues, often attracting just the sons and daughters of adult racers. Though committed and highly engaged, these programs are small and lack the visibility needed to encourage more youth participation. 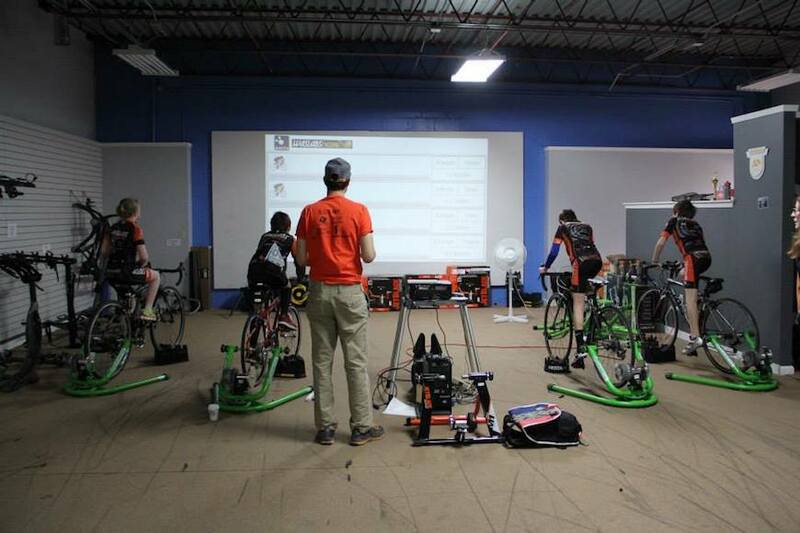 A byproduct of USA Cycling’s development program, high schools are becoming springboards for introducing, nurturing, and institutionalizing the sport in communities. It’s not a surprise that a sport like road cycling has never been cozily packed into schools’ varsity sports portfolio. With long travel distances needed for training and equipment needs, the sport is unpredictable and can be a daunting proposition to many parents. But while road cycling can require maturity, time and experience, cycling’s off-road cousins like mountain biking and cyclocross are quickly becoming the entry sport for young riders. One of the nation’s most progressive youth bike states – Ohio – has been a leader in establishing school cycling clubs. 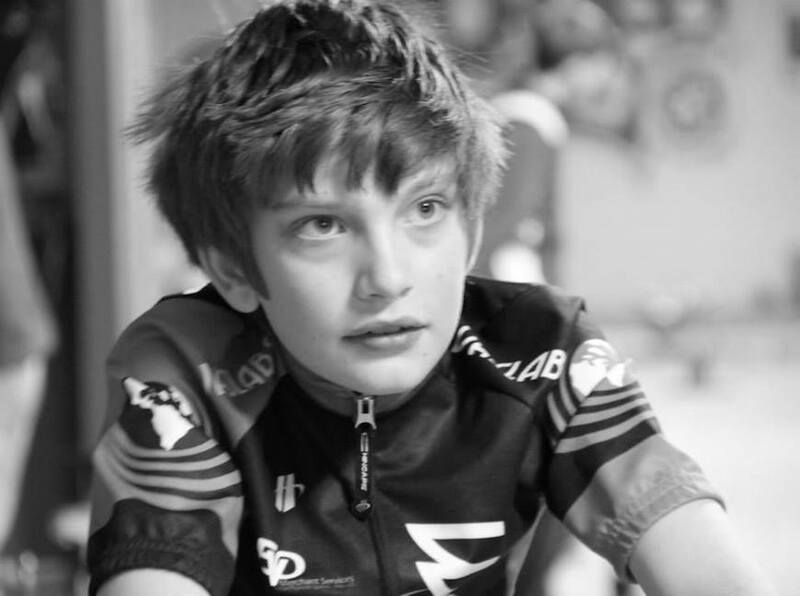 We spoke with Michael Adams, captain of Ohio’s Raleigh-sponsored WAS Labs Cycling team, who has been instrumental in introducing cycling to students. He shared the five tips most instrumental to starting a school cycling club and promoting the sport to more kids. 1- Marketing. Today this is more than posting printed fliers on bike shop walls to attract kids to a school club. It takes, not surprisingly, a strong social media effort. Create a club page; use Facebook events to publicize group rides and practices; leverage peer groups to spread the word on Twitter. This online approach is needed in similar ways offline. Adams’ two children – who both race and attend weekly practices – serve as ambassadors to kids in and out of their school. 2- Bring in a local bike shop. Community involvement and awareness is highly important. It takes an adult mentor to educate bike shop employees about the school program (or idea of one) so that when a parent comes in looking for a bike (no matter the style or intention of racing), shop employees can make them aware of the program for the customer’s kid. 3- Build practice grounds. 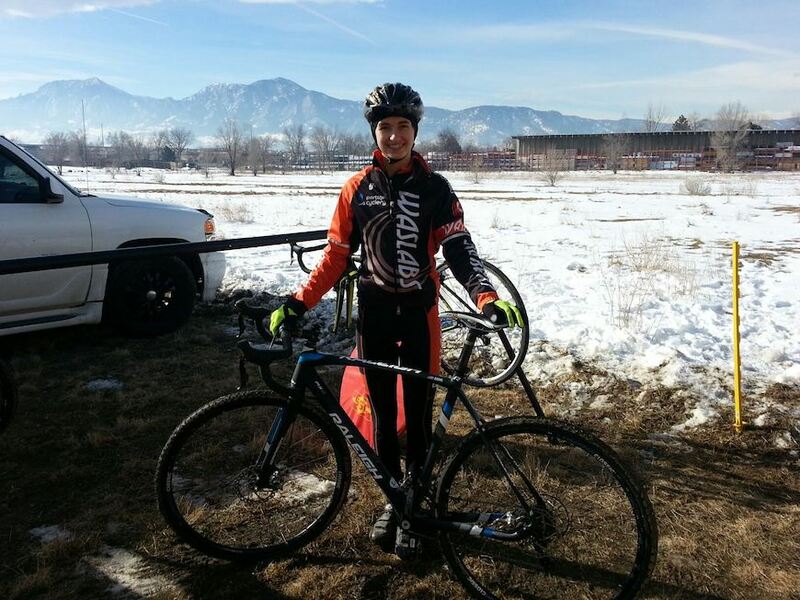 For mountain biking and cyclocross, come to the school application process with a defined practice location. It needs to be off-road, easily accessible, and open to the public for practice. Adams has worked with his club’s bike shop sponsor to develop practice grounds near the shop. For road riders, identify a network of bike paths or parking lots to enable kids to practice riding in a pack, turning, and tactics, so come race day kids will have experience under their belt. 4- Regular, dynamic practices. Just like other school sports that practice every day during the season, the cycling club should have mentors to support practices. A skills, fitness, and tactics curriculum should be in place to make practices organized and fun. Finally, bring the team together off the bike. Hold team dinners, outings, and fundraisers to continue building camaraderie and awareness for the school’s club. 5- Make it more than competition. For beginner cyclists in newly school-sanctioned programs, it is important to provide a sense of community, social support, and most importantly, fun. Competition is just one aspect of a greater mission to simply enjoy being on the bike. WAS Labs has become an established program with a junior and youth group of 20 kids. With WAS Labs’ program as a template, we encourage you to take steps toward bringing a program to your community’s schools.